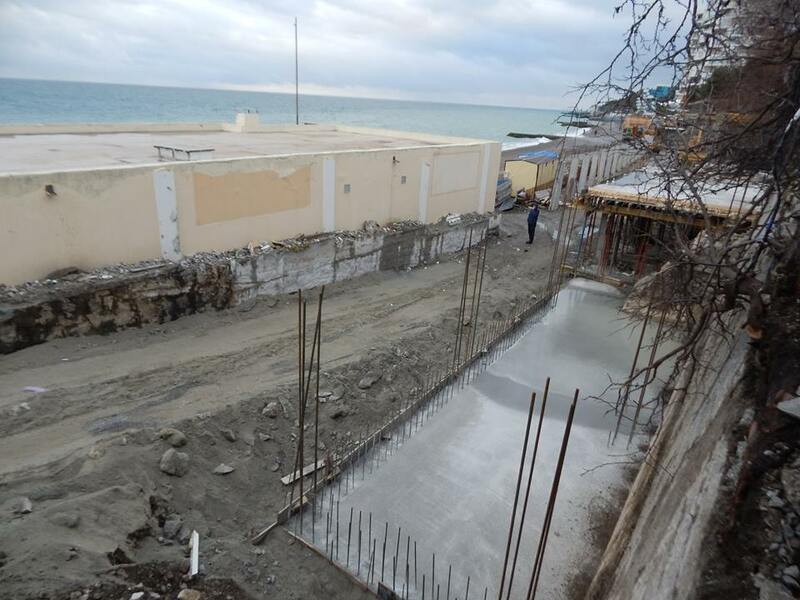 At the Primorsky beach in occupied Yalta shopping centers are being actively constructed. 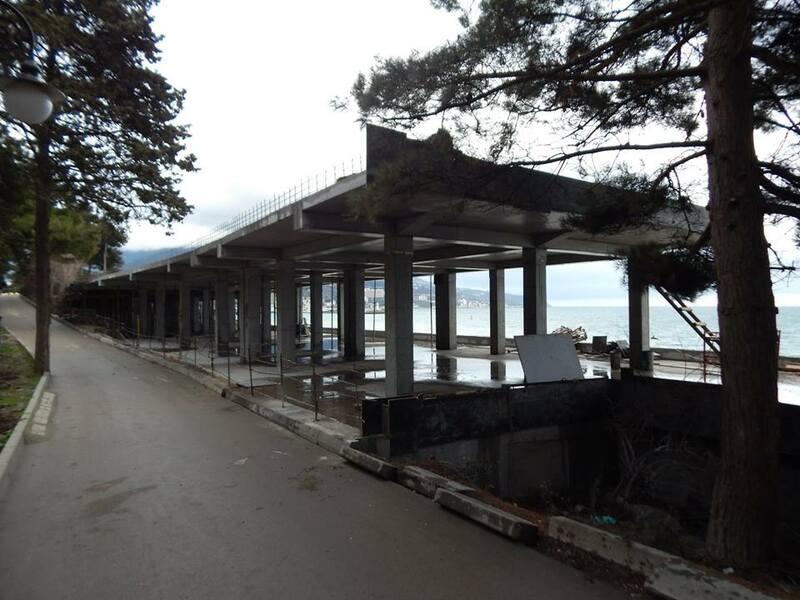 According to Sergey Sardyko, the Chief Editor of the Yalta newspaper, despite the ban on construction in the 100-meter maritime zone, the sea is no longer visible because of the new facilities, and the unique trees were on the verge of destruction as well. “Why would we need shopping malls at the Primorsky beach? The sea is no longer visible and the unique trees will go extinct because the land is taken away… Prosecutor Yudin, it’s time to intervene! Chelpanov and Grintsevich, stop it!”, the editor appealed to local officials. Users of social networks fear that with this pace of constructions at the seafront in the future, one will be able to observe the sea only stepping into the water with feet. Primorsky Beach is located in the Yalta city center, at the southwestern tip of the embankment. Its length is about 400 meters. The beach has a wide coastline. 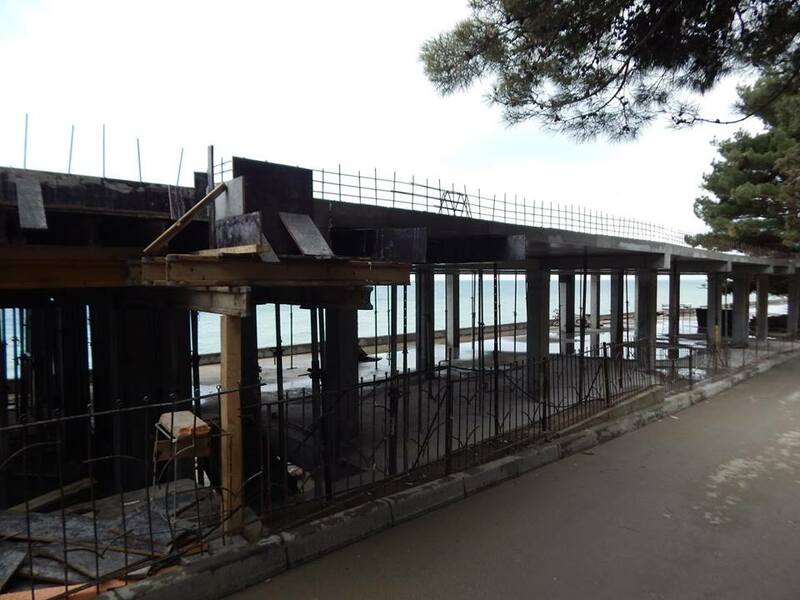 Earlier, QHA media reported that the Batilimansky Beach, which us popular in Crimea, was turned into an inaccessible “reservation”. From now on, one can only get to the beach from the sea, since it is blocked by a three-meter fence.